One show, held as a benefit for the ~270-seat coffeehouse, with Springsteen & The E Street Band the sole act on the bill. The show was emceed by DJ Ed Sciaky. One show, held in the 1,500-seat Widener Field House, with Springsteen & The E Street Band the sole act on the bill. This first of two consecutive nights at Widener was not quite a sellout. Due to the notoriously bad sound in the school's Field House, Mike Appel had engaged a local contractor to install echo-suppressing material along the walls and roof of the Gymnasium. A few hours before the show Appel learned that this material was highly flammable and a mad scramble ensued to re-position the material to be out of possible reach of the crowd. This caused the start of the opening night's show to be delayed for over 90 minutes. The material functioned reasonably well and the over-two-hour show was a roaring success. The school's newspaper reported that Suki Lahav had to be treated for exhaustion after this show, although she recuperated in time for the following night's performance. One show, double bill, with Springsteen & The E Street Band headlining and Jae Mason opening. 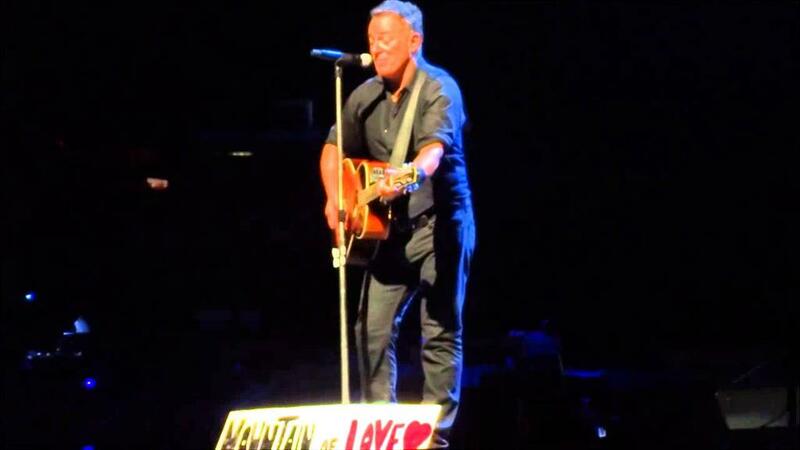 The encores open with an acoustic "Mountain Of Love", played by request. A private 37th birthday party for Clarence Clemons, with Springsteen and the entire E Street Band (except for Steven Van Zandt) attending and performing a rollicking set of classics for the invitation-only gathering of close friends and family. Clarence’s pre-E Street band compatriot, Norman Seldin, was playing an extended residency at the club at the time and both Clarence and Garry Tallent had made guest appearances with Seldin at the club the previous week. 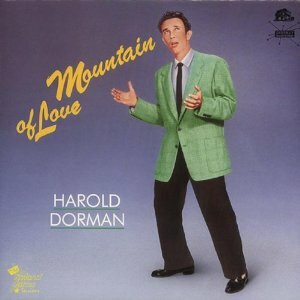 "Mountain of Love" is a song written by Harold Dorman. Dorman released his version as a single in 1960. Originally recorded in late 1959 at the Royal Recording Studios in Memphis before the backing vocals (and strings, much later) were overdubbed. "Since we started to do some of these requests, you know, people have been getting very sassy, very, very sassy and they try to stump us with things that we played like thirty, you know, twenty-five, thirty years ago …. the elephant, the elephant never forgets …. so tonight I will challenge the band… probably challenge most of the audience too…I know, huh? what? …yes, we’ve played it, alright…"
"Oh yeah, alright…we ain’t played this one in a little while – what key?...Standing…the key of G we did it in last time?... Oooh!... what’s the bridge?... (piano playing and Bruce trying out the key)… it’s very hard to decide from all these signs…some, as you can see…some have more work put into them than others, you see …. I don’t let that influence my decision – except a little bit…we’re gonna do ‘em both, Steve says…this one I don’t know if we ever played, I know we played, we played this one quite a few times…let me put this lovely sign up – who made this lovely thing?...that’s very nicely done…alright…"